She smothers me with kisses. What better way to celebrate the Day of the Dead than by breaking out a Honey Jam from Frida, the biopic of Mexican painter Frida Kahlo. 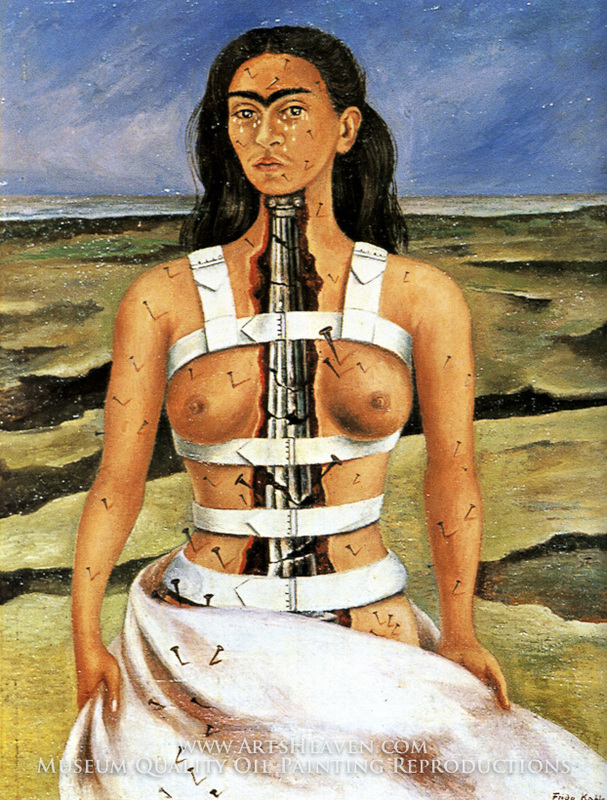 Known for her frills-free self portraits and uncompromising commitment to expressing the feminine experience through her work, Kahlo was as complicated and exceptional as her paintings. 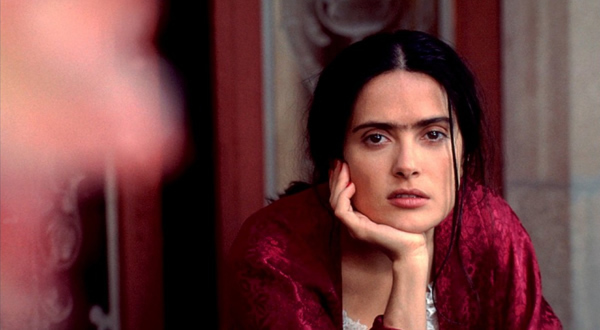 Julie Taymor's film Frida, which stars Salma Hayek as Kahlo, was a lovely vision of the painter's life as a revolutionary. Your Honey Jam for today is actually sung by Hayek, and tells the story of a charming and dangerous "Bruja," or witch, and is the perfect song to soundtrack the Day of the Dead!